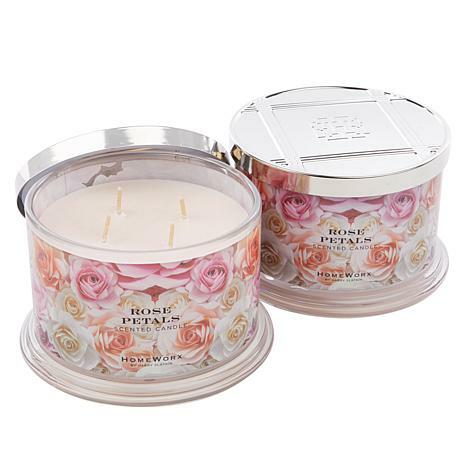 Dont hesitate on this rose fragrance candle. You will be pleasantly surprised by the delightful rose scent. It is just right - like a light breeze passing thru a rose garden on a warm summer day. The smell of this candle is so beautiful. It travels through out the whole house. 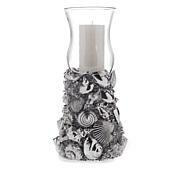 Love his candles, they are amazing! Fantastic product. Very professtional done. The smell is wonderful!! Can not wait till next one. I am telling all my friends. This set is very much like all the others. It is exactly like putting your nose in a beautiful bouquet of roses. Actually I'm not sure if it may be a little too strong. Purchased for gifts and I feel confident to give them.